This blog post is an attribute to my friend, Chef, and Johnson & Wales Providence Alumni, Chef Brian Wilson in Philadelphia, PA. After our conversation on 8-15-14, about the future of our world, I did some research on Kelp. Kelps are large brown algae or seaweeds that thrive well in clear, cold and shallow oceans in the Northern Hemisphere. There are about 30 different genera of Kelp mostly known for their rapid growth rate. The genus Nereosystis luetkeana and Macrosystis, for example, grow rapidly at a rate of half a meter a day reaching a length of some 30 to 80 meters . Scientists believe that Kelps must have first appeared on the Earth’s seas some 23 to 5 million years ago during the Miocene . Growing in thick underwater forests of great ecological value Kelp forests form a productive and dynamic underwater physical substrata and habitat for various aquatic organisms. Kelp also provides these sea organisms with food as it does provide humans with vital minerals and vitamins that promote good health and vitality. 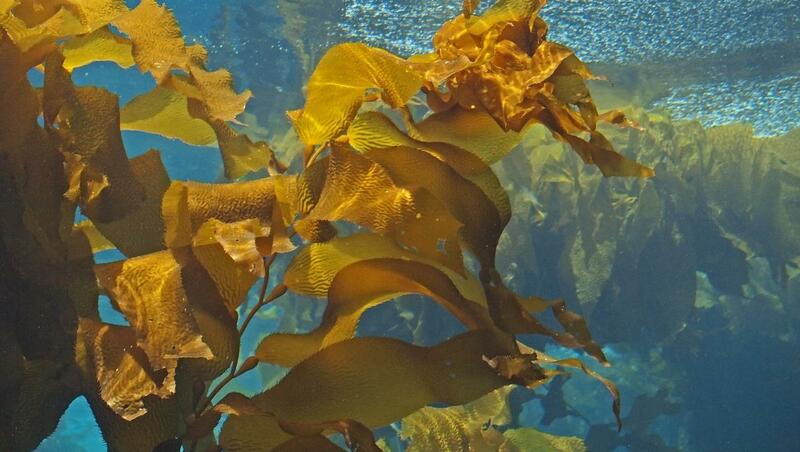 Kelp grows best in nutrient-rich water in regions where water temperature is below 20°C (68°F). Most Kelp genera have leaf-like structures called blades which originate from the algae’s stem-like stipes. Kelps are securely anchored to the ocean substrate by root-like structures known as holdfasts which unlike roots of land plants have no capacity to absorb nutrients from the substrate. Some American kelp varieties have gas-filled bladders at the base of their blades  which act as floaters that hold up the blades close to the ocean’s surface. Kelp’s important uses can however be traced thousands of years back. Kelp’s medicinal value was recognized by Chinese traditional healers as early as 3,000 B.C. Kelp species from the Pacific are important ingredients in Chinese, Japanese and Korean gastronomic specialties. Kombu, as what Kelp is called in Japanese, is used as flavoring for broths, stews, rice and snacks. Kelp is also made into decorative transparent edible sheets used to wrap rice and other foodstuff . Because of Kelp’s high concentration of iodine it has been used since medieval times to support normal thyroid function . Kelp may also aid healthy joints, regulate blood pressure and promote healthy nervous and endocrine system function. Kelp may be helpful with regulating metabolism, strengthening connective tissues and improving hair, nail and skin health. Aside from being a rich source of iodine Kelp also contains some thirty other different minerals including calcium, sulfur, iron, phosphorus, sodium, potassium and magnesium. Likewise, Kelp is a good source of vitamins A, B complex, D, E, K, protein, carbohydrates, and essential fatty acids. 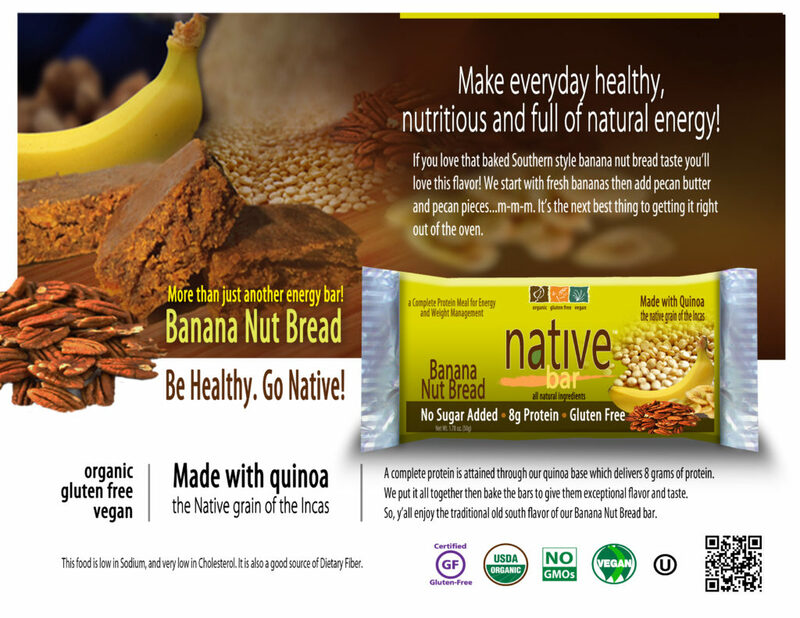 Kelp also contains a viscous fiber called algin that has excellent absorption qualities. Because of this Kelp may enhance digestive function. Aside from algin, Kelp also contains alginate, a kelp-derived carbohydrate that has been found to reduce fat absorption which can lead to improved weight management . Alginate is also used widely as a thickener for ice cream, jellies, salad dressings and toothpaste. Kelp also contains lignans which are phytochemicals specifically found in sea flora that promote healthy cell growth. Thomas, D. 2002.Seaweeds. The Natural History Museum, London. [5 ] Iodine Helps Kelp Fight Free Radicals and May Aid Humans, TooNewswise, Retrieved on July 8, 2008. “Is Seaweed The Answer To A Dieter’s Prayer?”. Sky News. March 22, 2010. Retrieved March 23, 2010.